Join us for the 21st 10K Fun Run and Walk a sponsored run or walk along the beautiful river Thames, a route that has great PB potential for runners and plenty of pub stops for walkers! Join us for the 21st 10K Fun Run and Walk on 25th June 2017 at 9.30am; a sponsored run or walk along the beautiful river Thames, a scenic and fast route for runners and plenty of pub stops for walkers! 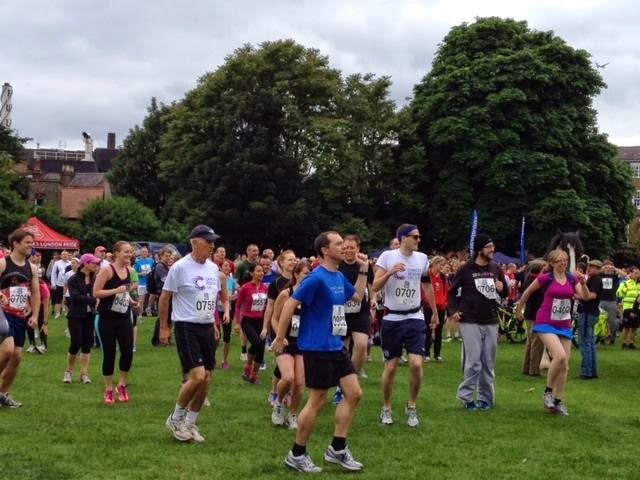 Whether you are looking for a beautiful running route, a great day out with your family or a way to raise vital funds for Cancer Research UK, this event is perfect for you! Runners: £15 or £20 on the day.